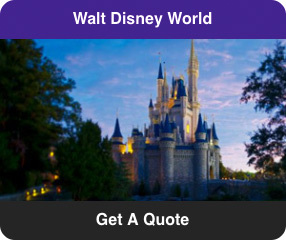 Let us plan your perfect Disney vacation to the Walt Disney World® Resort, Disney Cruise Line®, or Disneyland® Resort! Learn more about Dreams' unique planning and concierge services, provided to our clients free of charge! 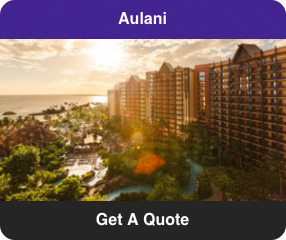 Find out why our clients are raving about us, and how we can make your Disney World vacation, Disneyland vacation or Disney Cruise Line vacation truly magical! 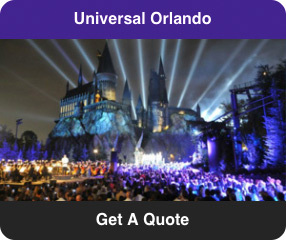 We also book RCCL, NCL, Celebrity, Princess, Viking and others! 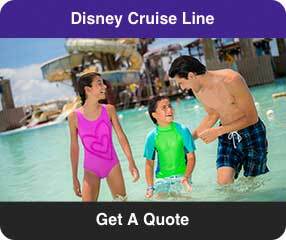 Save up to 25% on Select Disney Resort hotels! 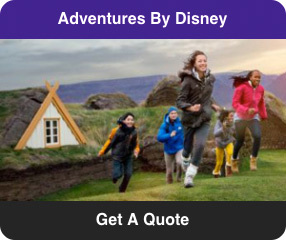 Save 25% and Receive a Disney Gift Card at Check-In! Receive a FREE MEAL with this Tempting Offer! Florida Residents Can Save up to 35% on Rooms! 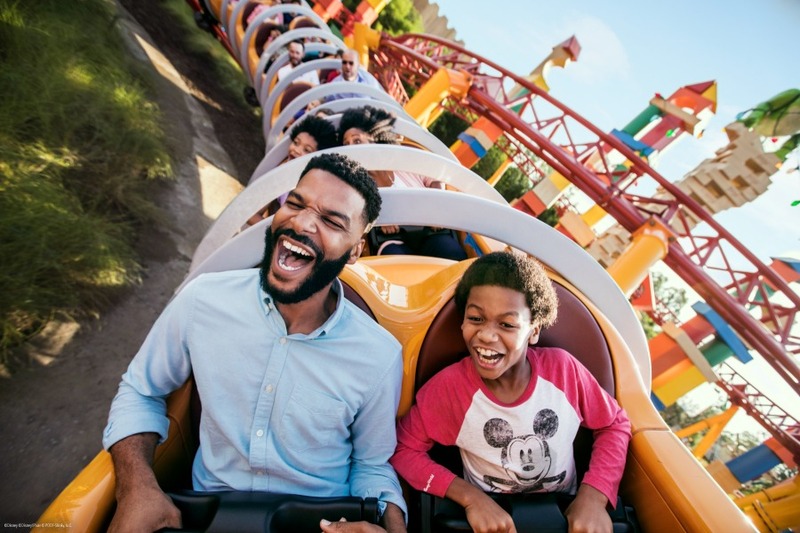 Annual Passholders Can Save up to 40% through June 30! 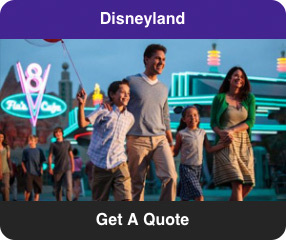 Disney Visa Cardmembers Can Get FREE DINING with this Delicious Offer! 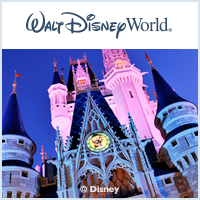 Disney Visa Cardmembers Can Save Up to 30% with the Gift of Magic Room Offer! Disney Cruise Line releases early 2020 itineraries! Get up to a $1,000 Shipboard Credit and Exclusive Gift*. Shipboard Credit up to $1000 and an Exclusive Gift*!